The Black Keys are doing little to smooth things over with Nickelback. If you have to point out you’re giving “the worst apology” ever, does it even count? 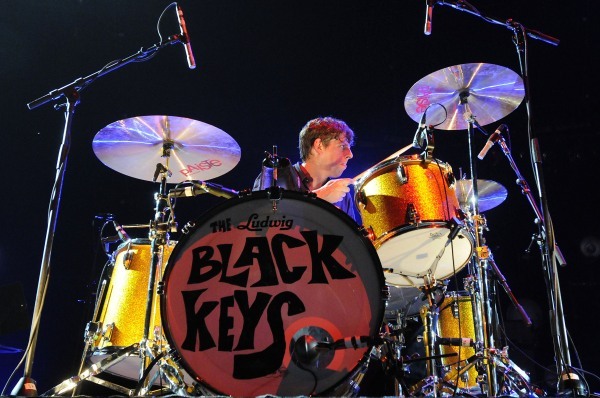 The Black Keys’ Nickelback hate is going strong, despite an apology of sorts being given by drummer Patrick Carney. Odds are saying you’re sorry doesn’t count if the sentiment is laden with harsh insults!